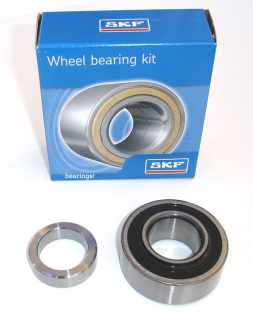 New high quality SKF wheel bearing kit for the Ford English axle. Used on original Ford Escorts, Capris, Cortinas and Lotus cars. 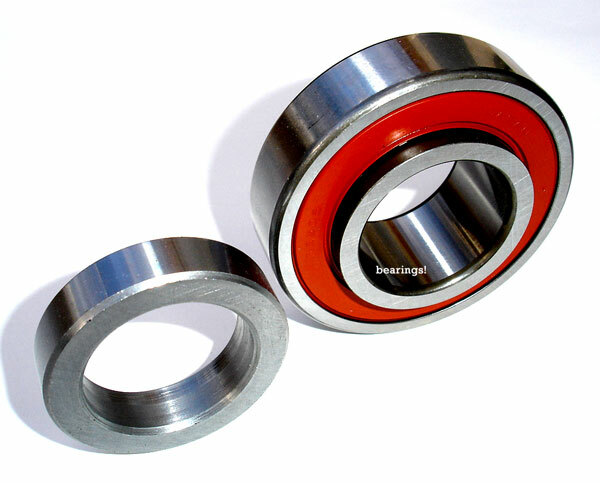 No rubber "O Ring" on outside, the English axle bearings with O rings are cheap copies that often leak and we do not sell them. This SKF kit is the only high quality kit we can find still in production. A little dearer but a lot better. 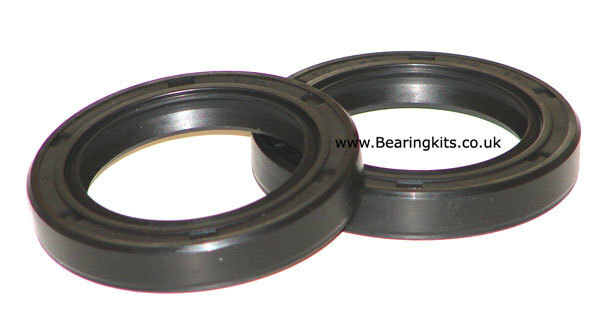 High quality NTN rear wheel bearing kit for MK1 Cortina and Anglias with 16mm thick wheel bearing. This is a pair of imperial size oil seals for the end of the axle case on the early Ford English type axle.